Situated in the northern part of Maharashtra, Nashik is primarily known as one of the major pilgrimage city of the state. Though, the city has made its mark on the map over past few years with its impressive development rate, I still feel that it is one of the most underrated city and deserves more exposure for its specialities! 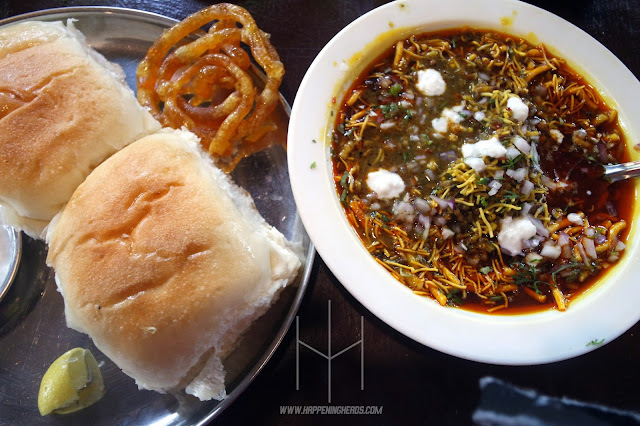 Being the most popular dish in the state of Maharashtra, many cities of the state claims 'Misal Pav' to be their city's signature but trust me, the composition of hot and spicy taste you will find in the Misal Pav of Nashik is way too perfect (we approve this fact as we have tried this authentic dish in many cities of Maharashtra). You will find this traditional dish served in almost every restaurant of Nashik with their own unique taste and trust us, you won't be disappointed with any one of them! Nashik is crowned as the "Grape Capital of India" due to the premier quality of grapes produced here. 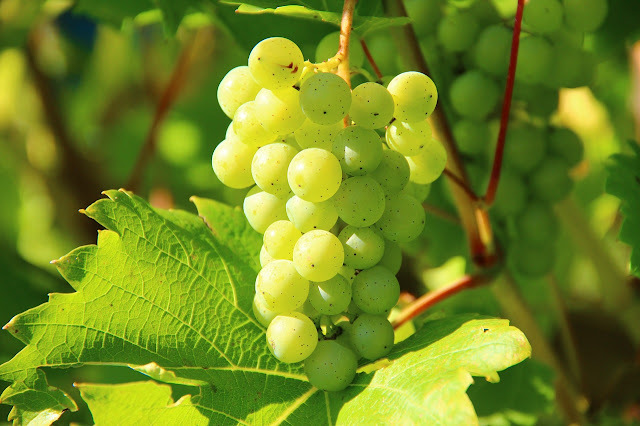 It is believed that the climate and geographical factors of Nashik are favourable for grape production. You will find lots of vineyards in the city, producing grapes in huge amount, which is then exported for the purpose of wine-making around the globe. Accompanying the constant growth of grape production with technology, Nashik has emerged into a beneficial wine industry now. You can find variety of wines, produced by the big shots of Nashik, which has transformed into global brands now. 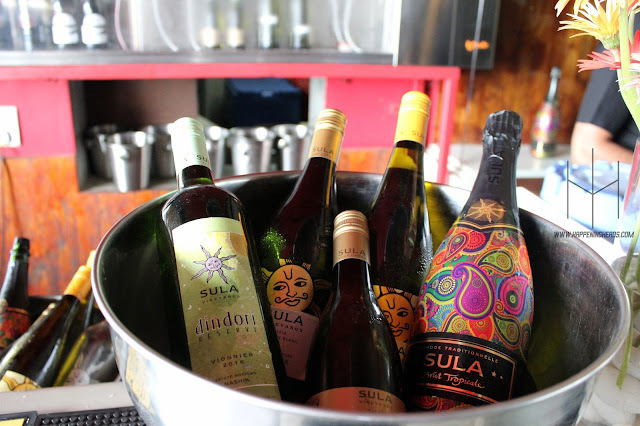 Just like grapes, the wines from Nashik are also exported to the foreign countries! Nashik is mainly titled as The City of Pilgrimage because it is one among the only 4 cities which host the biggest religious fair of Hindu religion - Kumbh Mela, which takes place once in every 12 years. 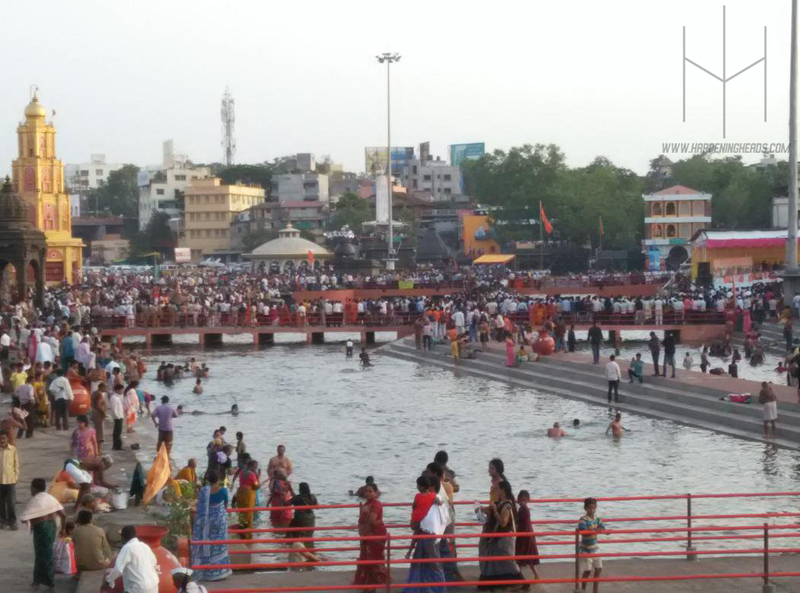 During the Kumbh Mela, people from all over the India participate in order to be a part of the ritual bath on the banks of river Godavari. This festival is also known as Sinhastha or Singhastha! 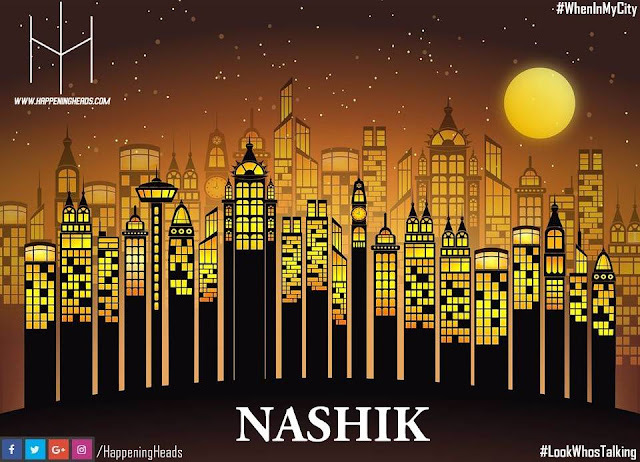 The city of Nashik lies in the nature's lap and we love stressing on the fact that it is naturally very rich. It is surrounded by various hills, which also makes it an ideal trekking spot for trekkers. 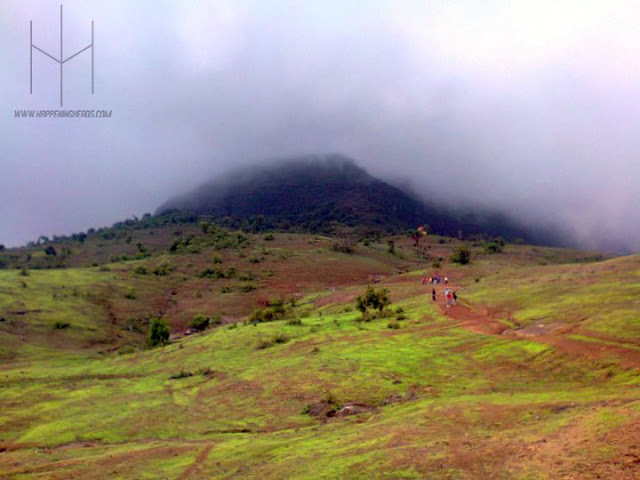 The beauty of these hills is at its peak during the pre-monsoon phase when you will find them covered with greenery and topped with clouds passing by at the top! This blog post is written as a part of #LookWhosTalking's #WhenInMyCity contest.